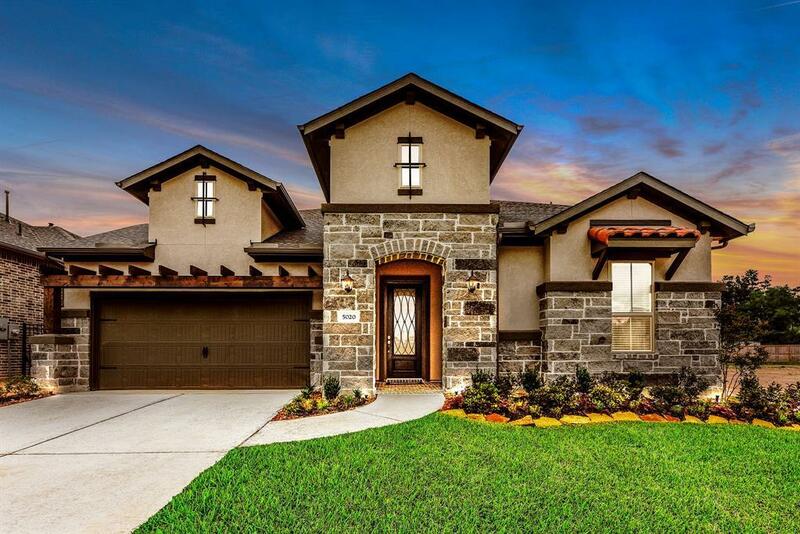 Exciting NEW Village Builders ''Crenshaw'' Champions Collection Luxury Patio Home, Stone and Stucco Elevation "E" inBeautiful Royal Brook! 3 Bed, 2.5 Bath, 2 Car Garage! 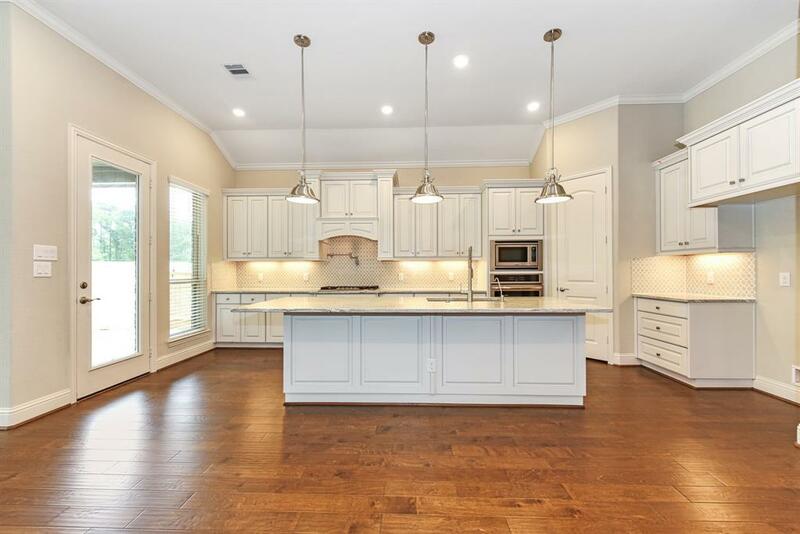 Gorgeous 5" Hardwood Floors throughout Main Living Areas, DiningRoom & Handsome Study with Beams. Family Room Pre-wired for Surround Sound. 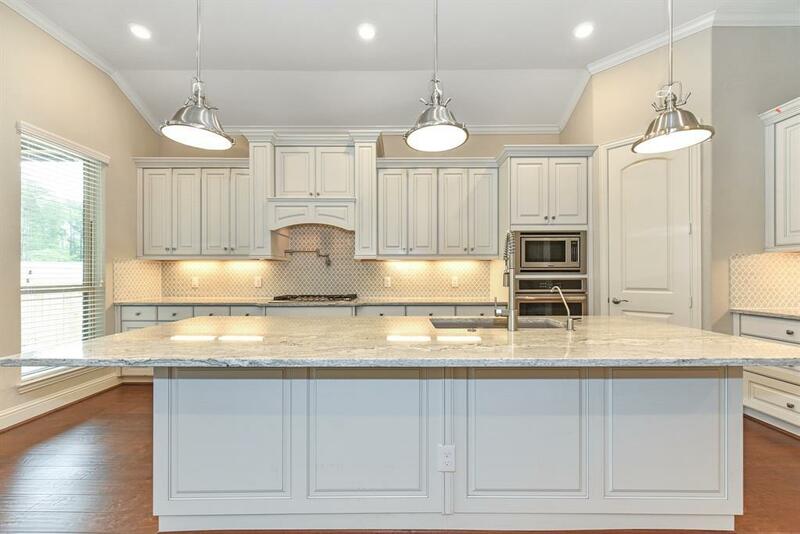 Gourmet Island Kitchen, White w/ GreyGlazed Cabinets, Granite Countertops, Pot Filler at Cooktop & Awesome Appliance Pkg. Upgrade Tile Floors in Baths & Utility.Framed Mirrors. 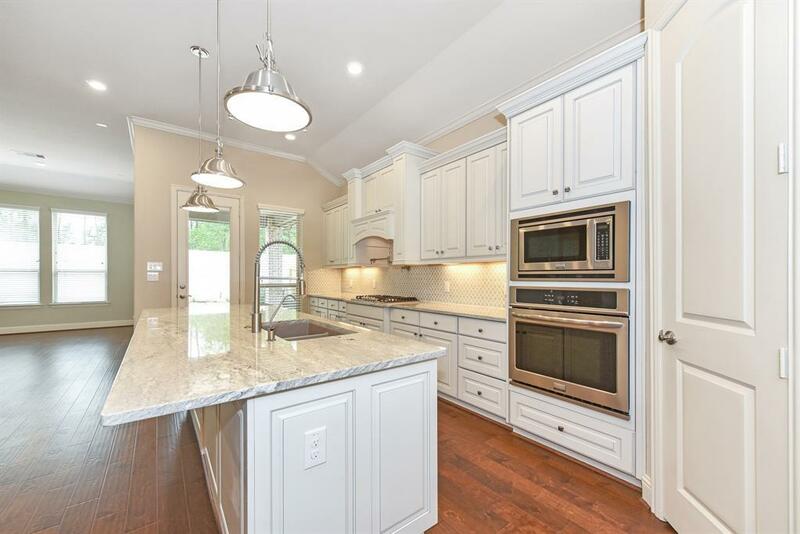 Luxurious Master Suite w/ Spacious Walk-in Closet and access to Laundry Room from Master Closet.Unfinished Attic Space! Covered Rear Porch with Tile Pavers and Gas Stub. Energy Efficient 16 SEER HVAC System + More!This home is a Wi-Fi CERTIFIED smart home featuring integrated automation and voice control with Amazon Alexa.